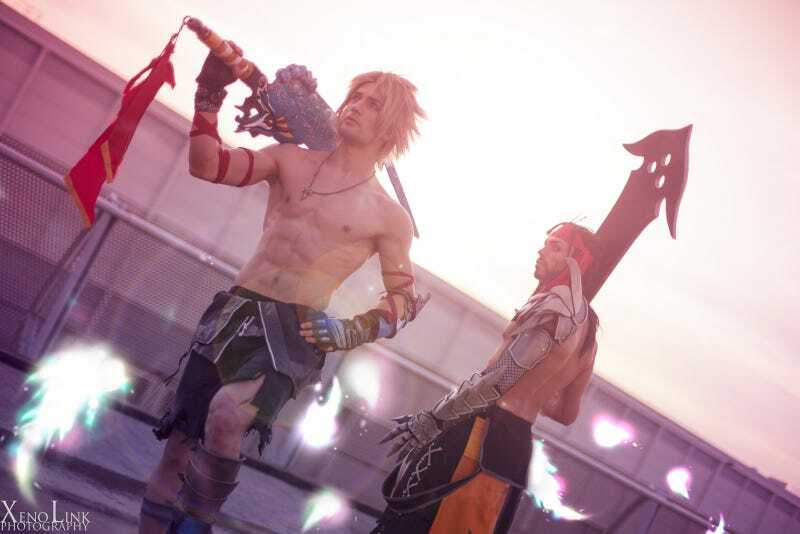 Leon Chiro and Artemis Entreri bring the Final Fantasy beefcake. Leon Chiro and Artemis Entreri bring the Final Fantasy beefcake. Photo by Xenolink.